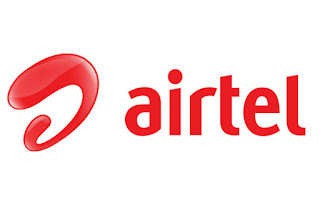 Airtel has announced two new bundled packs offering free voice calling and substantial data benefits. These two packs add to Airtel’s wide bouquet of innovative packs and plans for customers, offering them more flexibility. Priced at Rs 145, the pack offers 300 MB data to customers with 4G ready mobile phones along with free Local and STD Airtel-to-Airtel calls. The pack will offer 50 MB data (in addition to free Airtel-to-Airtel calls across India) to customers with basic mobile phones, which are ideally suited for web surfing and accessing light social media applications. The pack has a validity of 28 days and is available to customers across India. Priced at Rs 345, the pack offers 1 GB data to customers with 4G ready mobile phones along with free calls - Local and STD – to any network in India. The pack will offer 50 MB data (in addition to free calls to any network across India) to customers with basic mobile phones, which are ideally suited for web surfing and accessing light social media applications. The pack has a validity of 28 days and is available to customers across India.